The new Canadian smartphone based option will allow Visa cards to be used without near field communication. TD Canada Trust, one of the largest Canadian banks, has now launched a mobile payments solution that allows shoppers to use their Visa cards through their smartphones in order to make a purchase, regardless of whether or not the device uses NFC technology. 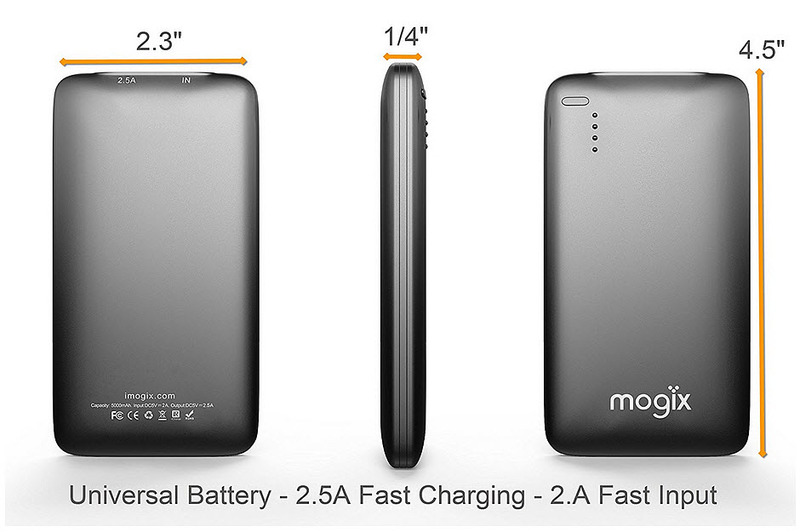 This not only makes it possible for more device models to be compatible, but it also beats many tech giants to this market. At the moment, Apple Pay, Samsung Pay and other top mobile payments services in the United States have yet to make their way into the Canadian space. 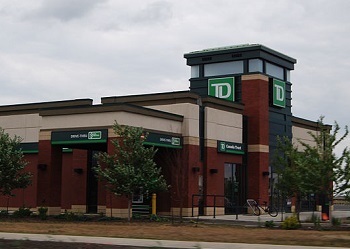 This has allowed TD Canada Trust to make its way into this market and build its user base before the competition gets too fierce. Moreover, it has done so without the use of NFC technology, which has become the standard for many of the other popular mobile wallets, but that is not compatible with the majority of smartphones currently used in Canada. The NFC technology free mobile payments app has now launched for the bank’s customers to use. The TD Bank app has been updated so users with Android devices running 4.4 and higher will be able to add their TD Canada Trust issued Visa card and proceed to make mobile payments with their smartphones. Even without near field communication, the devices can be tapped against point of sale terminals in order to compete a purchase transaction. This mobile app has managed to accomplish this goal through the use of Host Card Emulation (HCE), which removes the need for NFC SIM cards. It also meals that virtually any Android device (as long as it is running on 4.4 or newer and as long as it is running on any of the wireless networks within the country) will be compatible. While this isn’t the first Canadian bank to implement this type option, absent of NFC technology, within its app – as the RBC Wallet for Android was launched several months ago – TD’s updated mobile app does represent a significant addition to the country’s mobile payments selection.